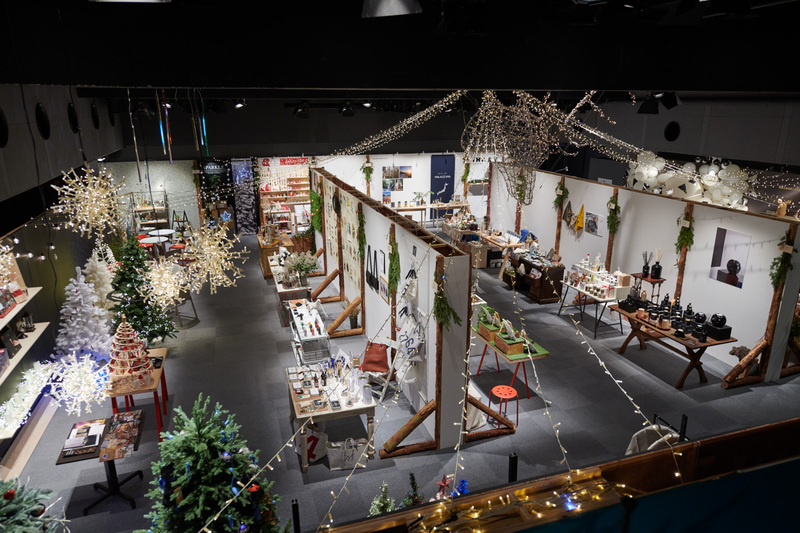 BATOMA CHRISTMAS VOL.14 INVITATION "TO VISIT" for BATOMA CHRISTMAS vol.14 is now uploaded. 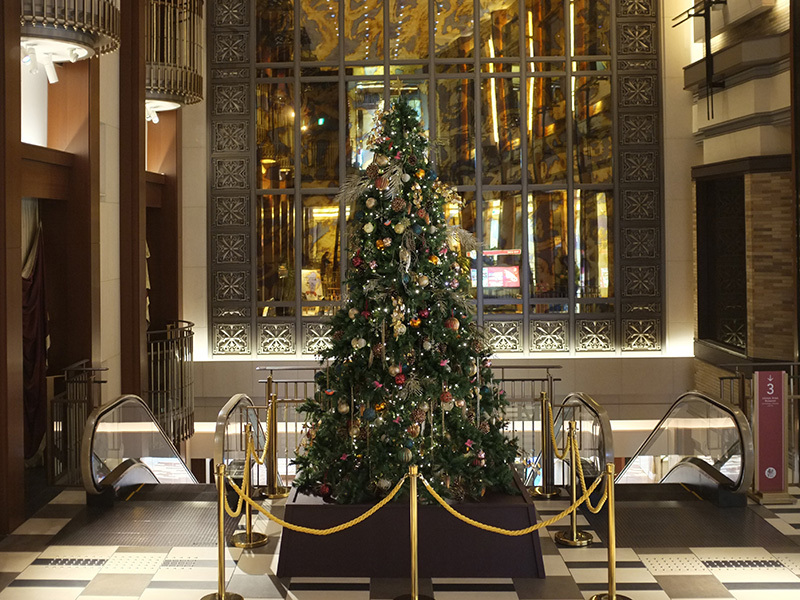 BATOMA CHRISTMAS VOL.14 INVITATION "TO VISIT" for BATOMA CHRISTMAS vol.14 is now uploaded. Please check how to visit BATOMA. 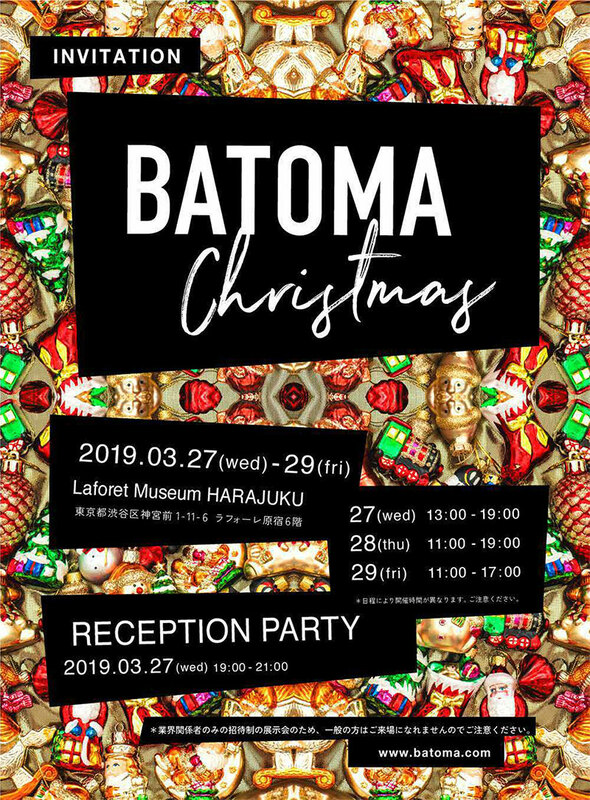 BATOMA CHRISTMAS vol.14 BATOMA CHRISTMAS vol.14 will held on 2019.3.27(wed) - 3.29(fri) at LAFORET MUSEUM HARJUKU. 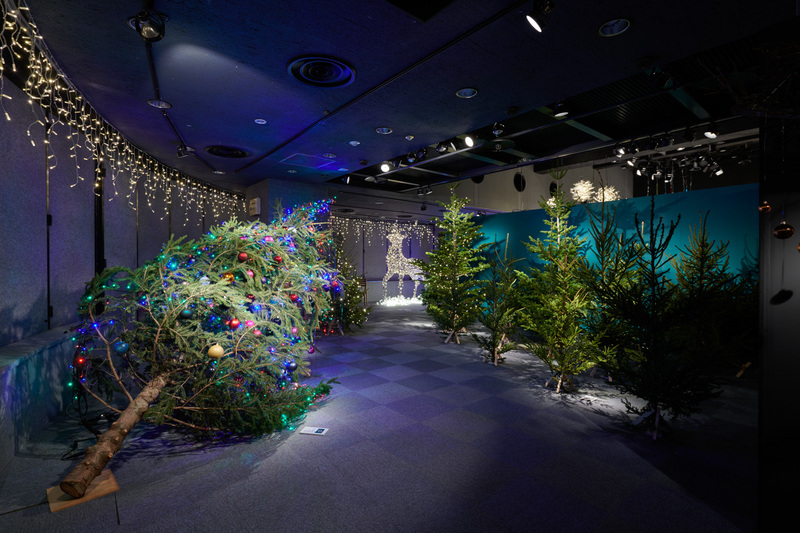 BATOMA CHRISTMAS vol.14 BATOMA CHRISTMAS vol.14 will held on 2019.3.27(wed) - 29(fri) at LAFORET MUSEUM HARJUKU. 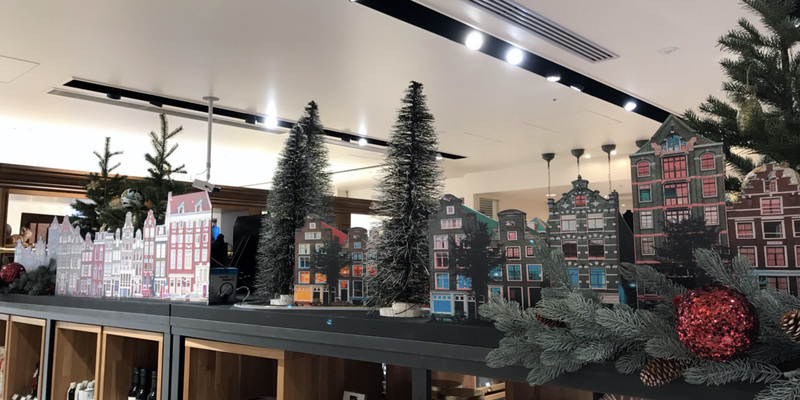 BATOMA vol.13 "CHRISTMAS" closed BATOMA vol.13 "CHRISTMAS" closed a success. We are so pleased that we had lots of attendance that day. 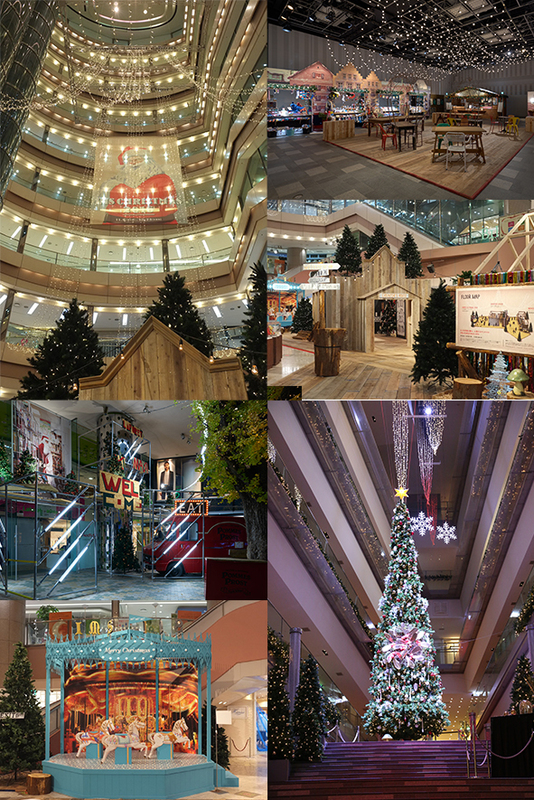 BATOMA vol.13 "CHRISTMAS" closed BATOMA vol.13 "CHRISTMAS" closed a success. We are so pleased that we had lots of attendance that day. ARCHIVE page will be uploaded in the middle of December. 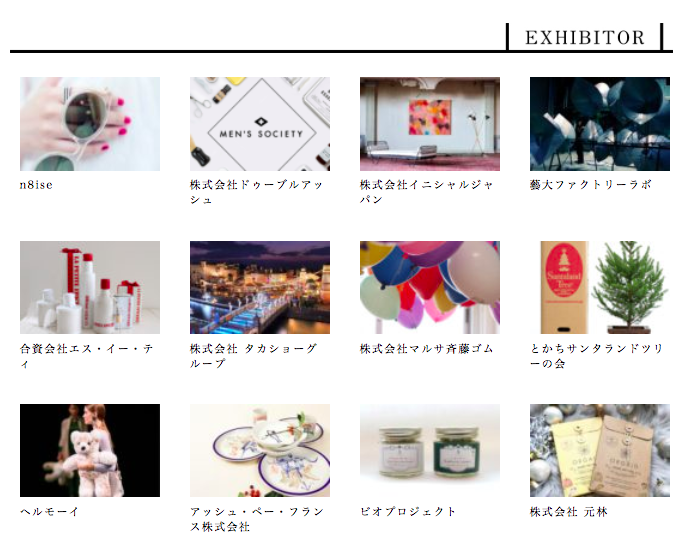 Exhibitor's information has partly uploaded. 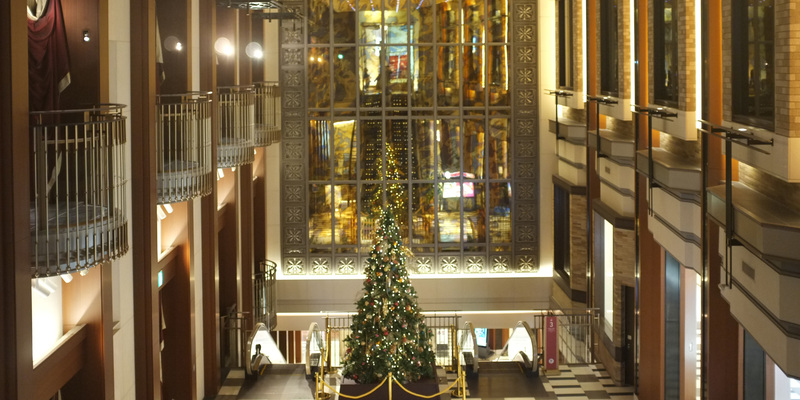 Exhibitor's information of BATOMA vol.13 "CHRISTMAS" has partly uploaded. Exhibitor's information has partly uploaded. 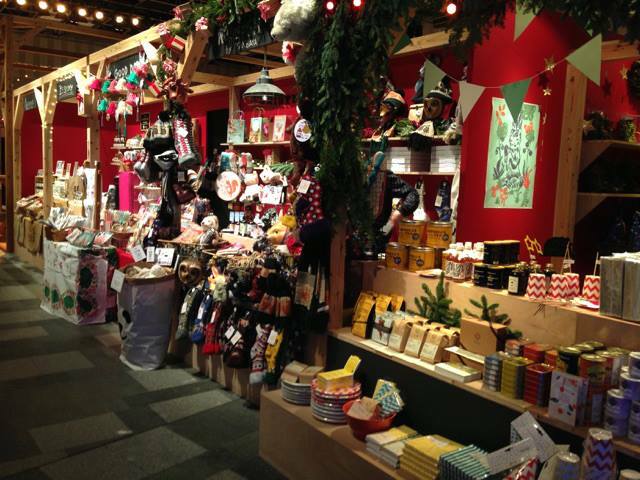 Exhibitor's information of BATOMA vol.13 "CHRISTMAS" has uploaded. 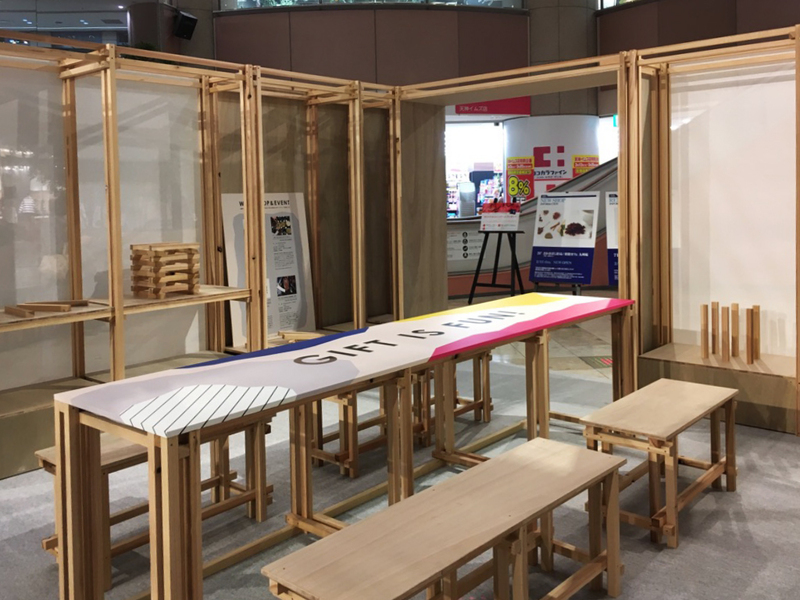 Please check the information from EXHIBITOR. 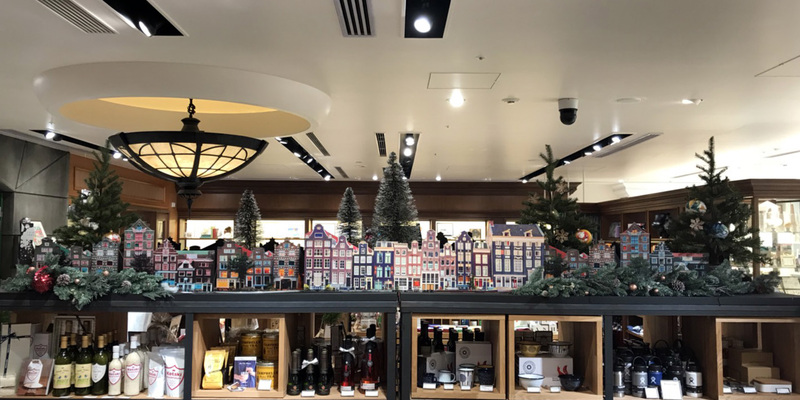 Laforet Market vol.3 "TOKYO" Laforet Market vol.3 "TOKYO" will be held on 2018. 3. 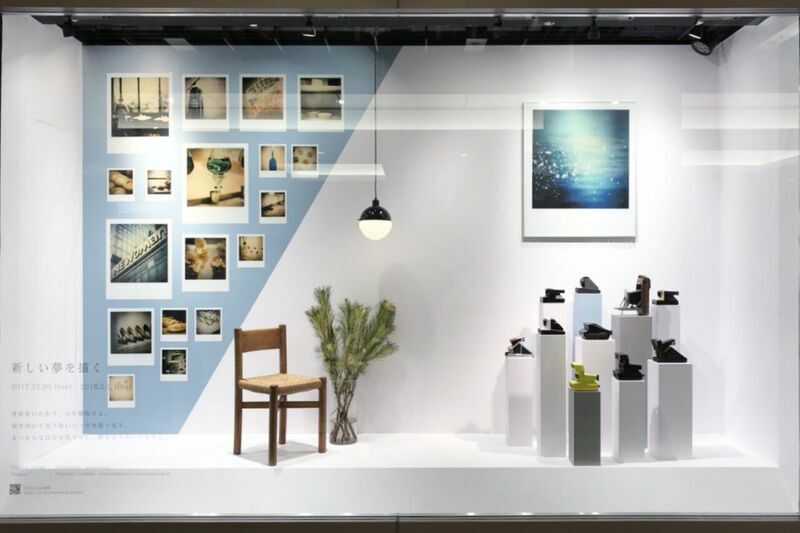 17(sat), 18(sun) at Laforet Museum HARAJUKU. 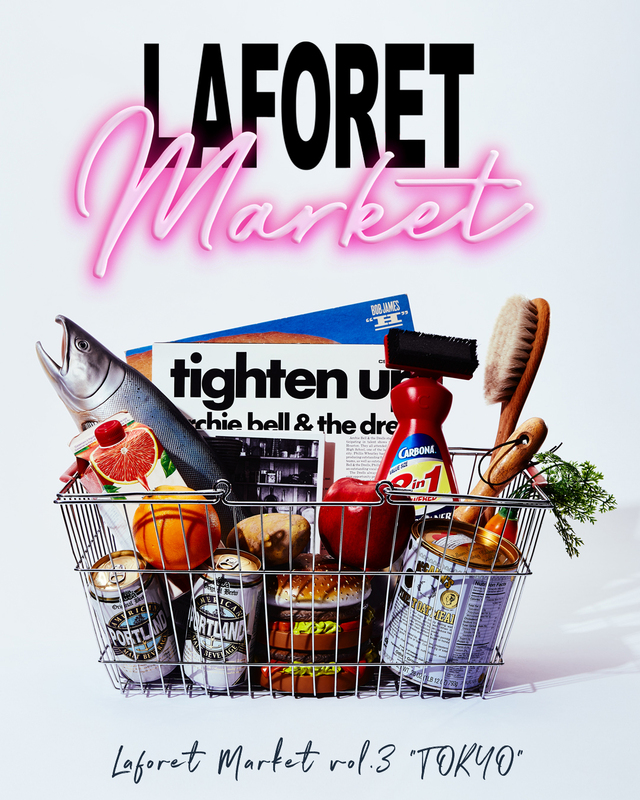 Laforet Market vol.3 "TOKYO" Laforet Market vol.3 "TOKYO" will be held on 2018. 3. 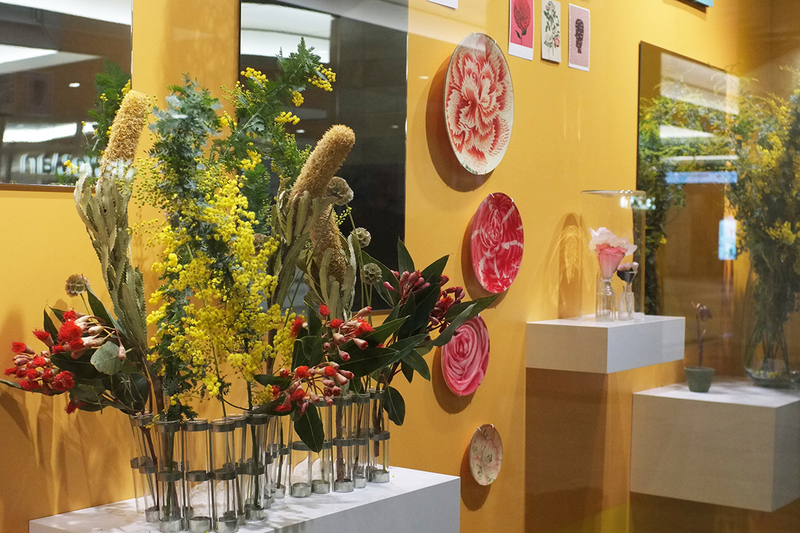 17(sat), 18(sun) at Laforet Museum HARAJUKU. Please check detail from the URL below. 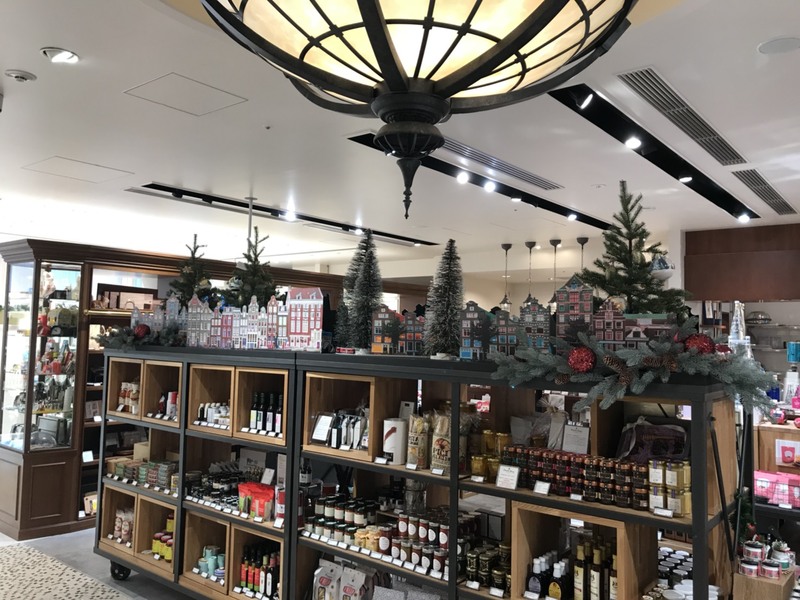 BATOMA vol.13 "CHRISTMAS" BATOMA vol.13 "CHRISTMAS" will held on May 2018 at LAFORET MUSEUM HARJUKU. 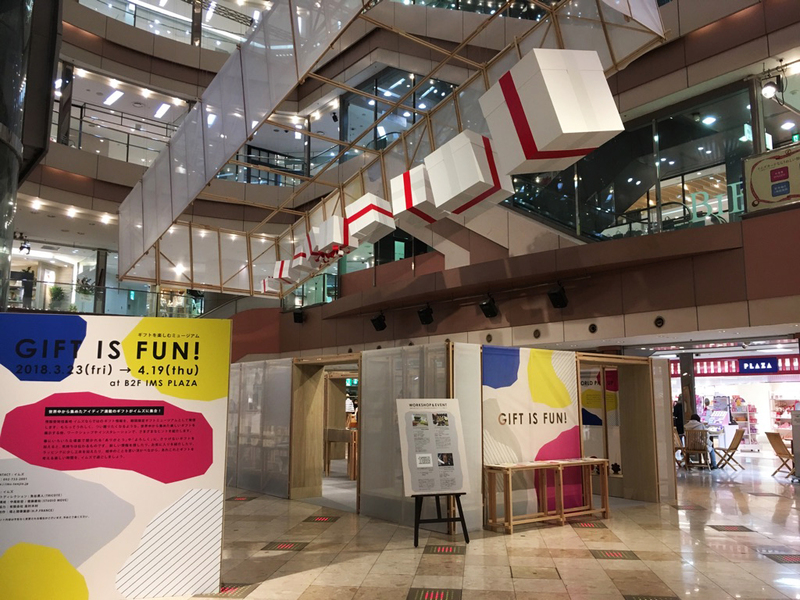 Exhibition for Tenjin IMS "GIFT IS FUN!" 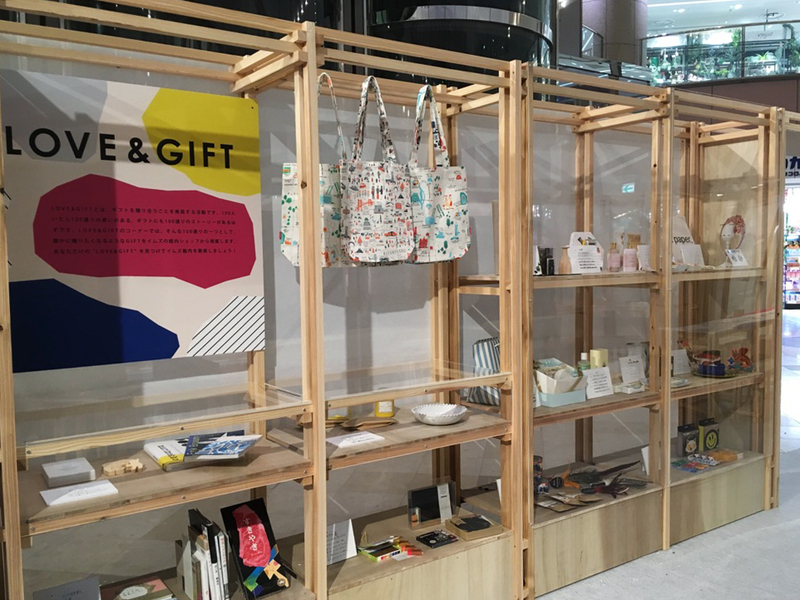 We produced an exhibition "GIFT IS FUN!" 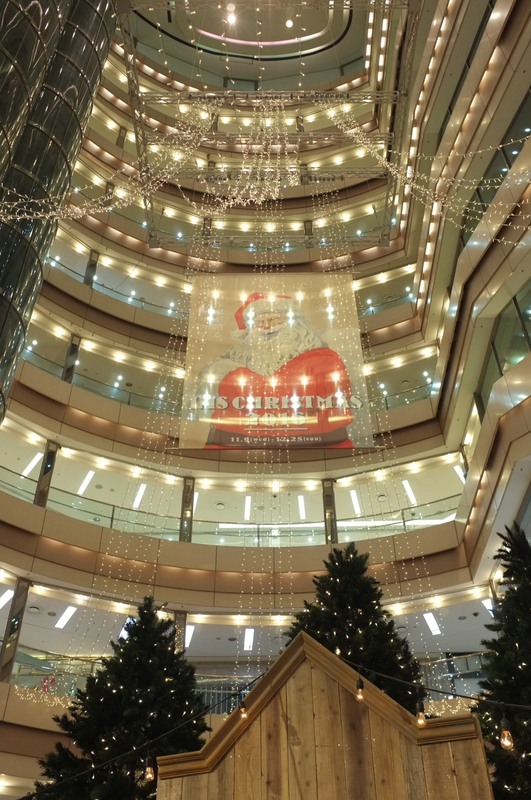 for Tenjin IMS. 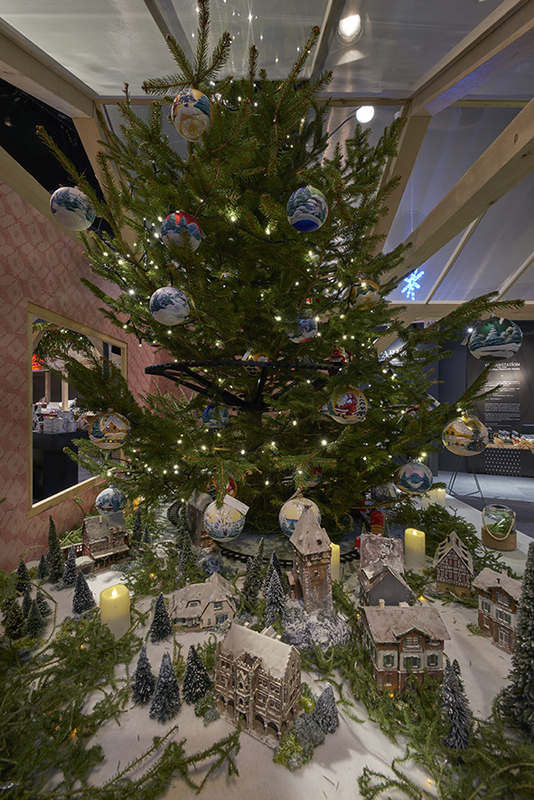 Museum for enjoying gift "GIFT IS FUN!" 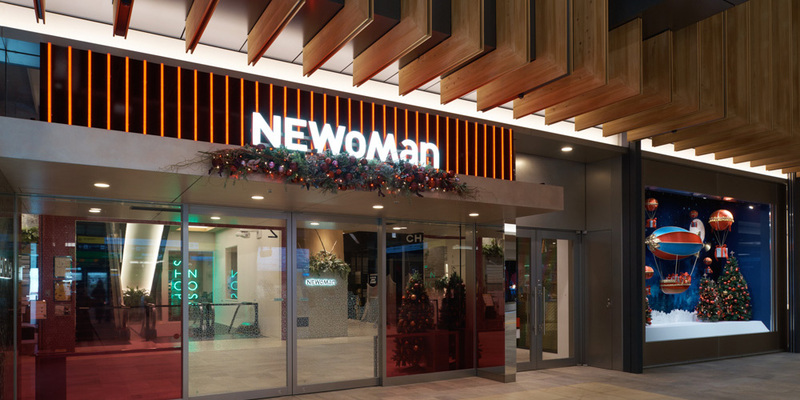 NEWoMan SHINJUKU window display We are producing design and construction for NEWoMan SHINJUKU window display. 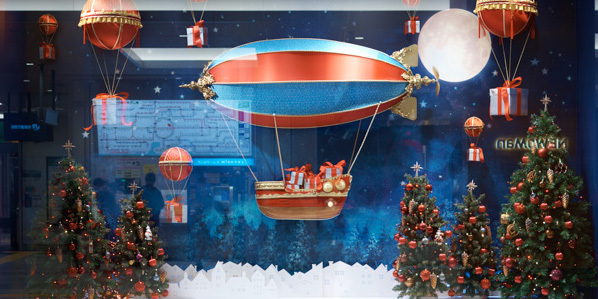 SHEL'TTER Christmas Window We produced SHEL'TTER Christmas Window display. 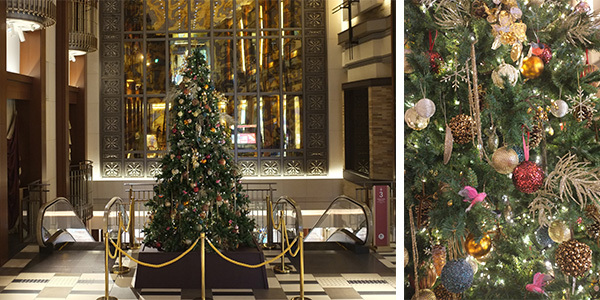 HERBIS / HILTON OSAKA Christmas Decoration We produced HERBIS OSAKA / HILTON PLAZA OSAKA Christmas Decoration. 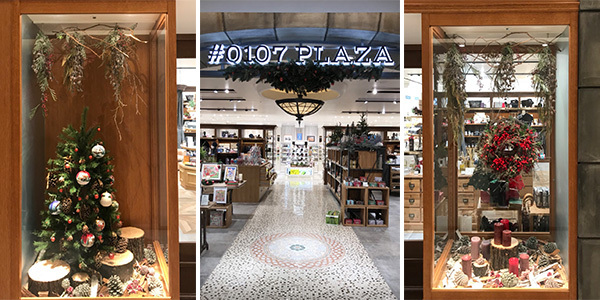 #0107 PLAZA Christmas Decoration We produced "#0107 PLAZA" Christmas decoration. 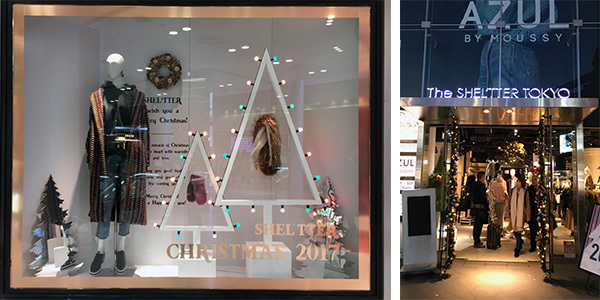 #0107 PLAZA Christmas Decoration We produced "#0107PLAZA" Christmas decoration. 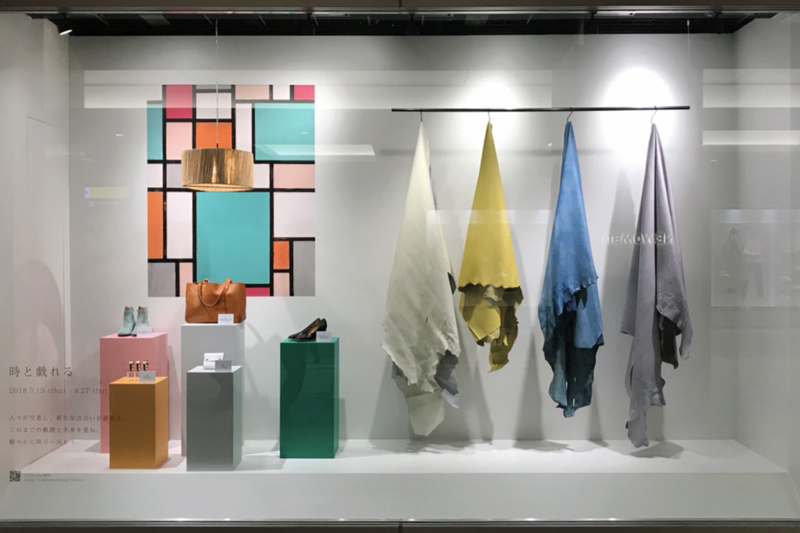 Produced the design for NEWoMan SHINJUKU window display. 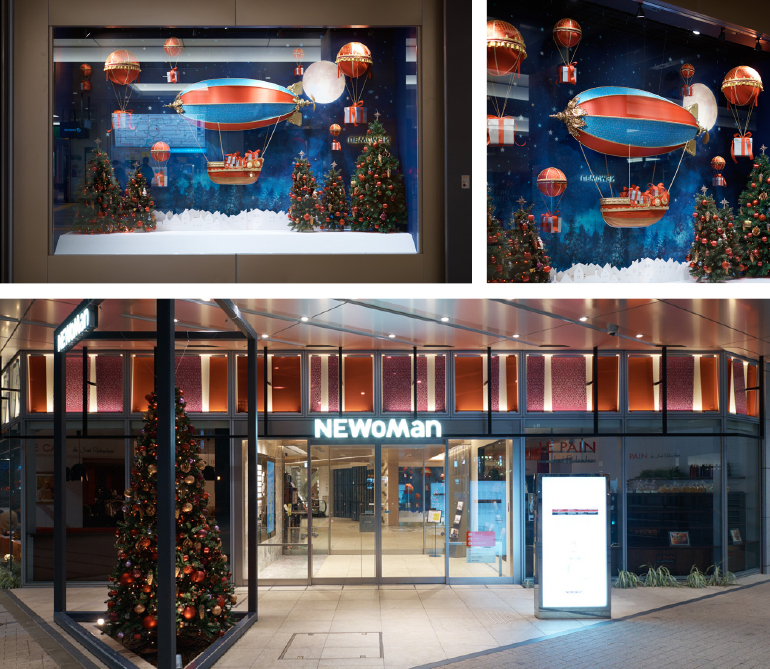 We produced a design for NEWoMan SHINJUKU Christmas display. 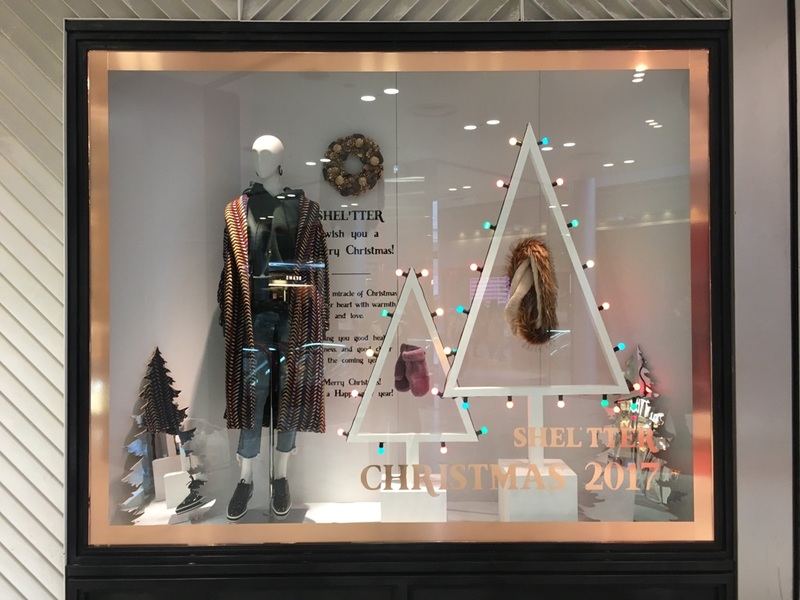 Produced the design for NEWoMan SHINJUKU window display. 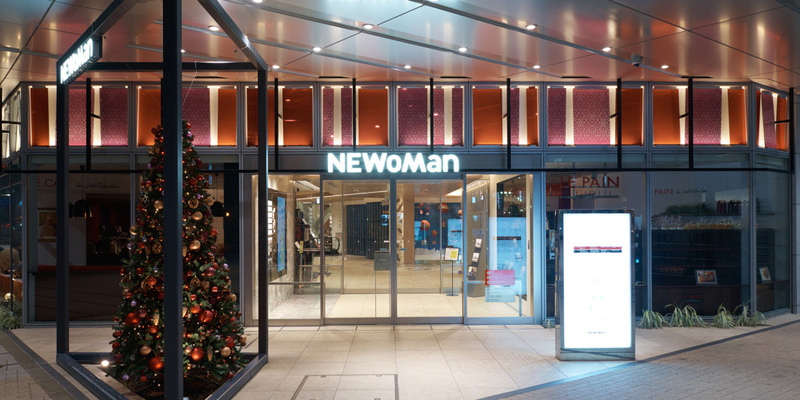 BATOMA produced a design for NEWoMan SHINJUKU 2F window display. 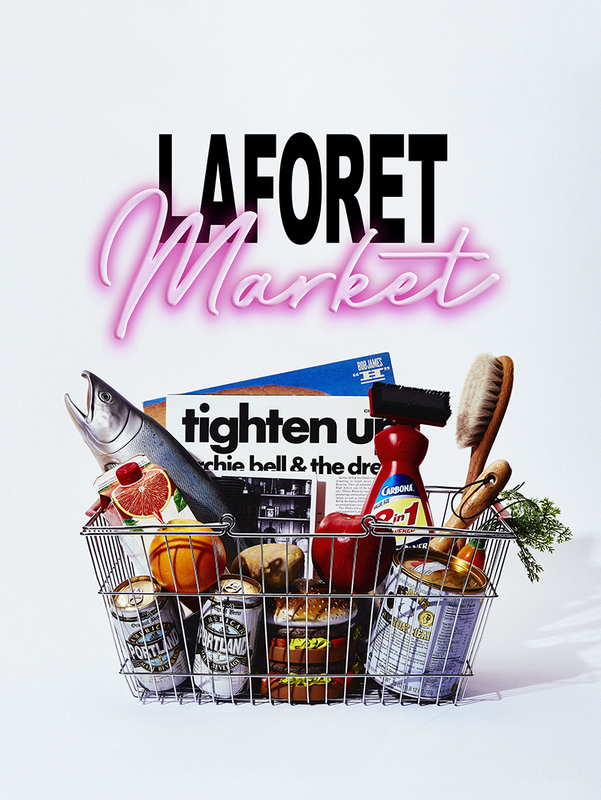 Laforet Market Brand new project with Laforet HARAJUKU will start from September 2017. 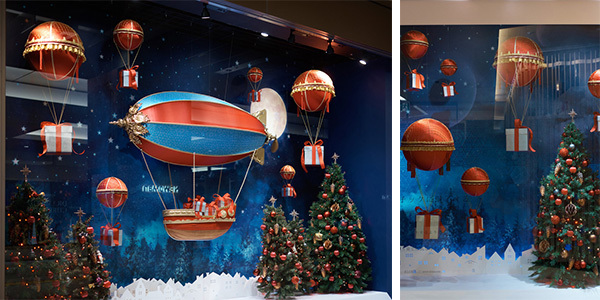 BATOMA CHRISTMAS PROJECT We produce Christmas promotion. 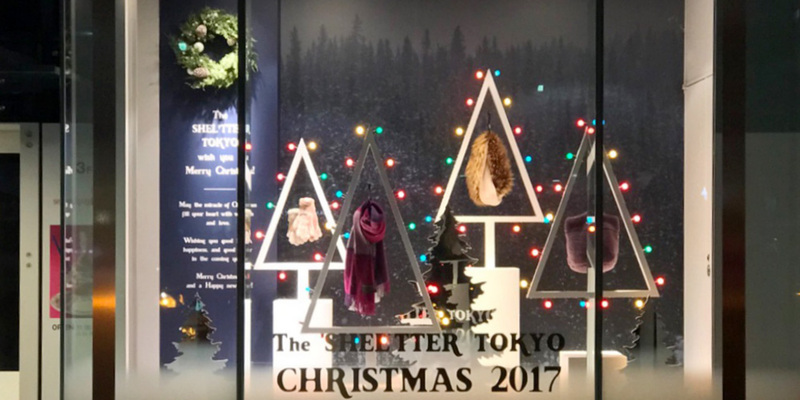 Made in Japan Christmas We promote "Made in Japan Christmas" from 2016. BATOMA GIFT MARKET BATOMA receive requests for holding GIFT MARKET. 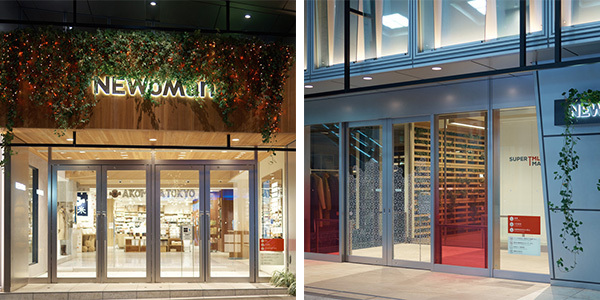 BATOMA is a co-creation consultancy team that brings together the concepts of “BA（Place）” and “MA（Space）”. 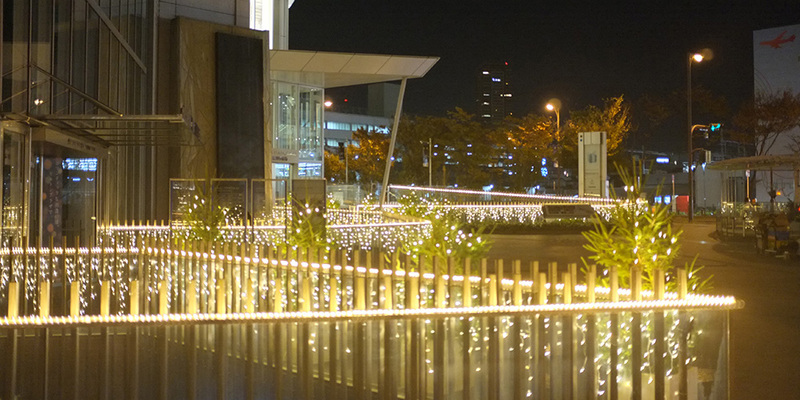 “Place” relates to the collaborative generation of ideas and imagination through coordinated productions and projects. 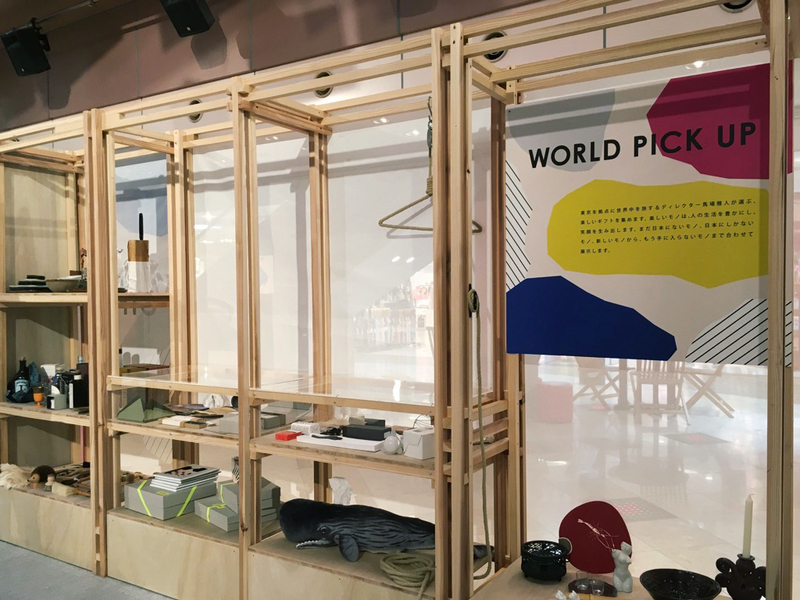 “Space” is the tangible expression of these creative ideas bringing talented designers from various fields, enterprises and communities together in the form of exhibitions. Copyright(C) 2019 H.P.F, All Rights Reserved.